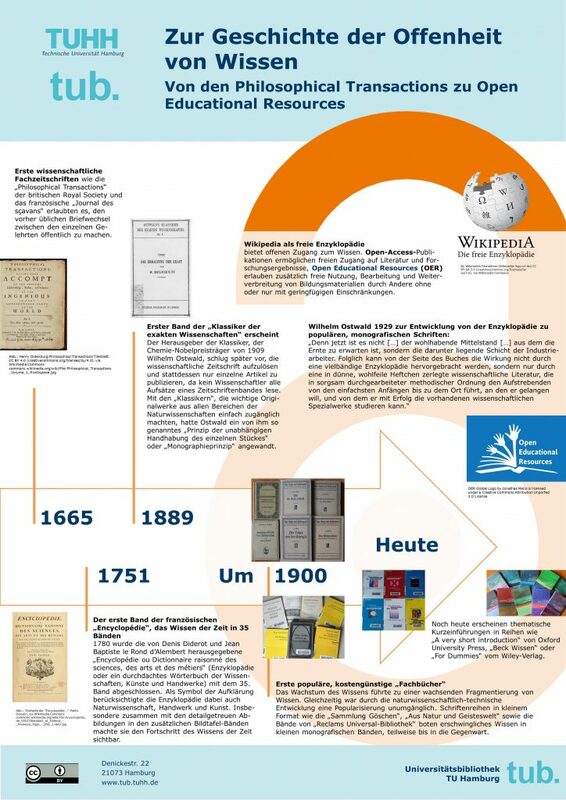 Open Access – the free access to knowledge – has been a strategic goal of Hamburg University of Technology (TUHH) since 2013. 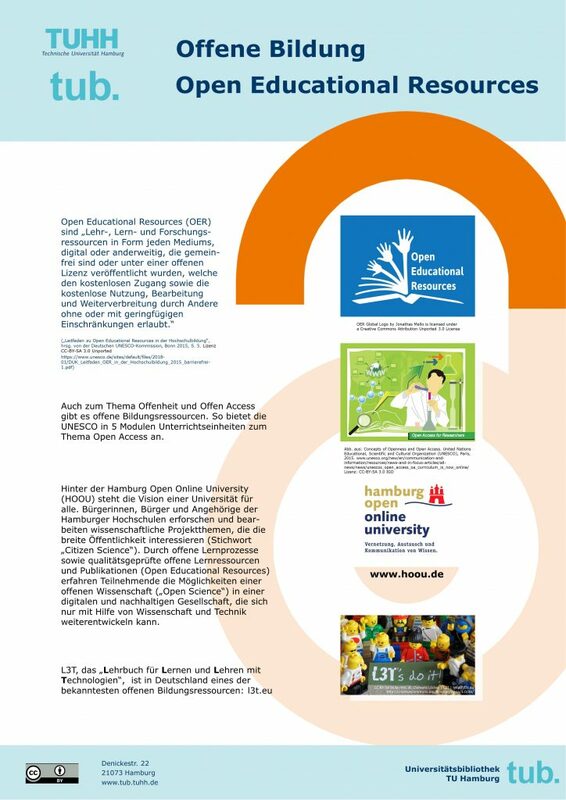 At the International Open Access Week from 22 to 28 October, TUHH’s openTUHH Policy will for the first time focus on the unity of openness in teaching and research and thus on common digital infrastructures. 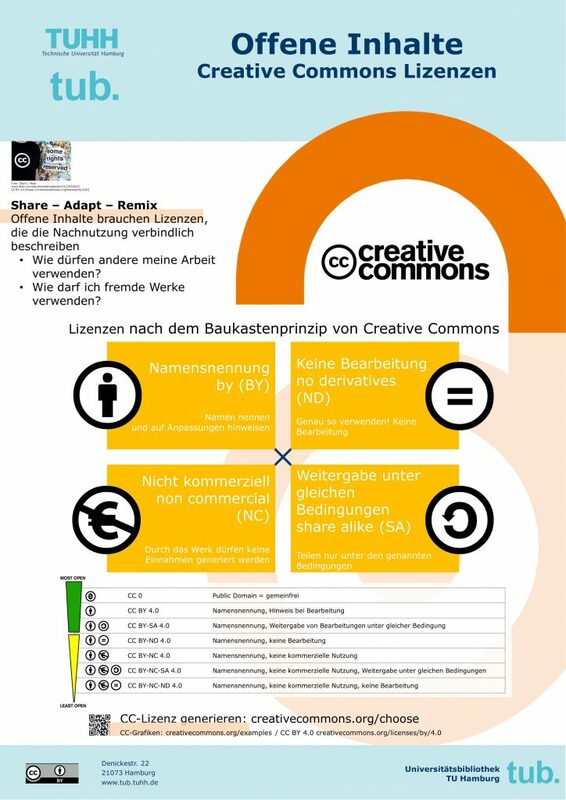 The openTUHH Policy developed from the projects Hamburg Open Science and Hamburg Open Online University with the goal of promoting digital cultural change at the University. 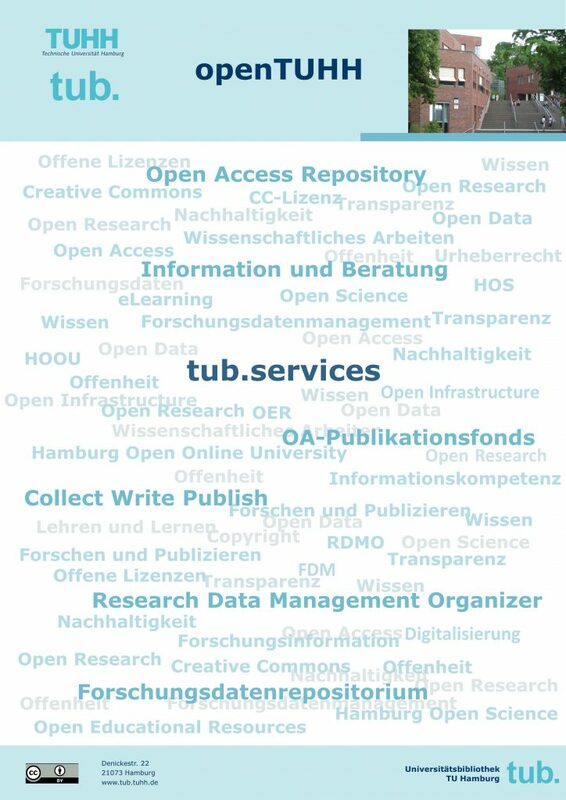 The Open Access Week 2018 at the TUHH will be opened on 22 October at 12:30 by Prof. Dr. Timm-Giel, (Vice President Research). We cordially invite you to join us in the library. 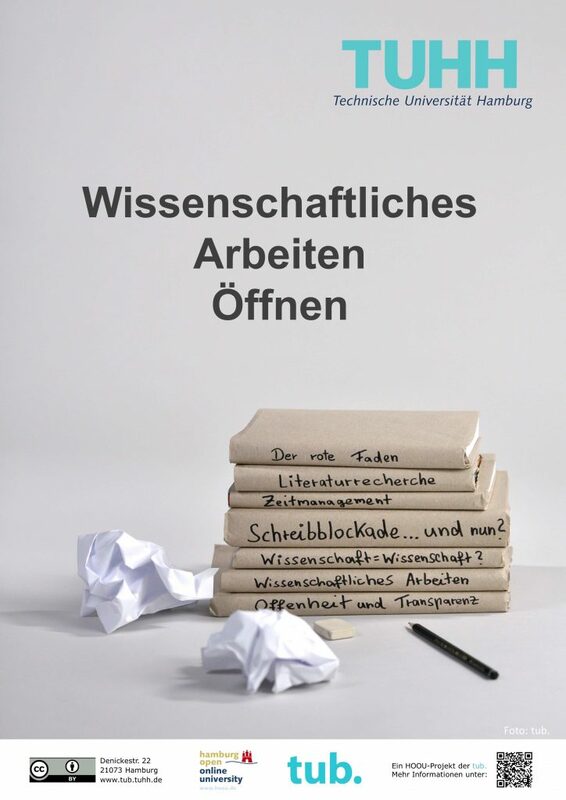 HOOU Projekt 2018: Wissenschaftliches Arbeiten öffnen. Journals are a huge and sometimes confusing offer. How do I make sure I make the right choice for my purpose? 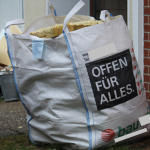 In which Open Access journals can the publication be funded by the TUHH DFG-Publishing Fund? On Monday, July 16, 2018, from 1:15 p.m. to 1:45 p.m., the library in room 0.004 behind the information in the context of tub.talks offers the opportunity for personal exchange, to which the tub. cordially invites. Where can I find reputable journal titles or publishers? 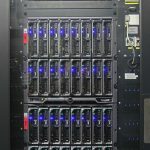 The members of the Open Access Scholarly Publishers Association (OASPA) are committed to a rigorous review process in order to meet scientific standards. 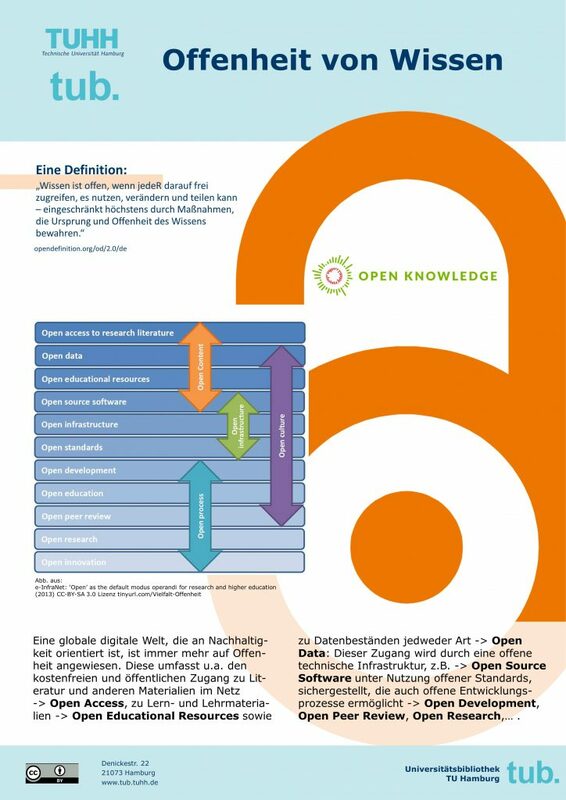 The Directory of Open Access Journals (DOAJ) lists only peer-reviewed journals and was rebuilt with regard to stricter standards as of 1 January 2015. In addition to the review process, a journal title must have an ISSN, for example. The Committee of Publication Ethics (COPE) offers standards for the publication process – especially for peer review. Many journals also publish ethical rules for authors. What should I pay particular attention by selecting a journal? – Have you read articles in the journal in the past? 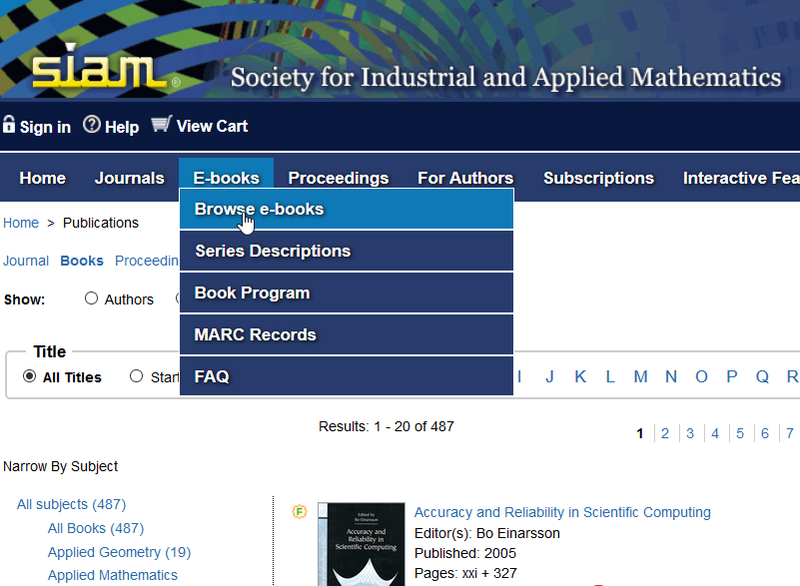 – Can you easily find the latest articles in the journal? Can you simply identify and contact the publisher? – Is the publisher’s name clearly indicated on the journal’s homepage? 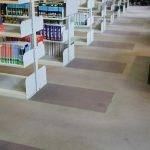 – Can you contact the publisher by phone, e-mail or post? Does the journal provide clear information on its peer review process? 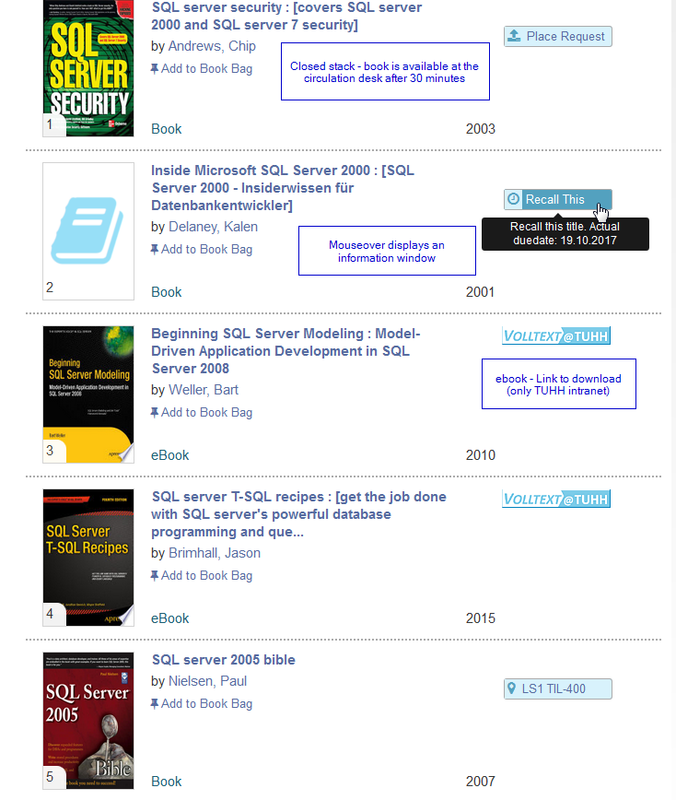 Are the articles indexed in databases that you use yourself? e.g. Web of Science, Scopus? Is it clear what costs will be incurred? – Does the journal’s website explain what payments are made for and when they are billed? 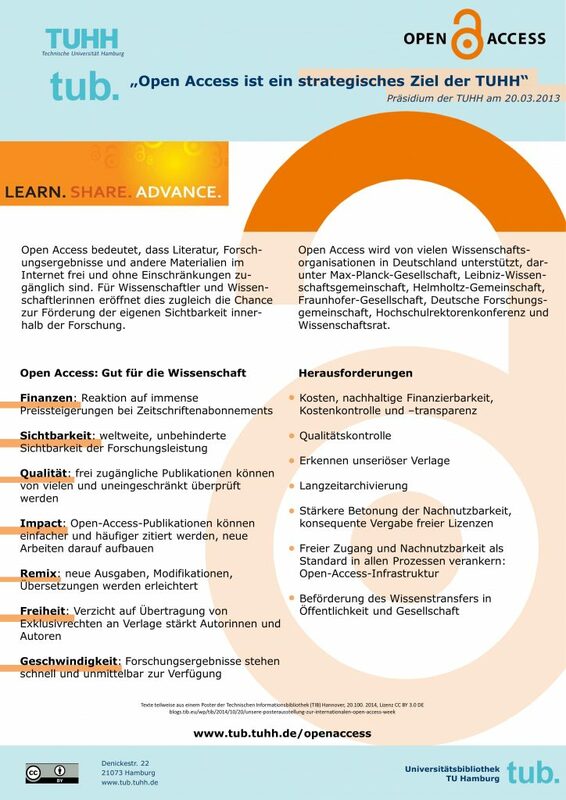 Open Access significantly promotes the visibility of research. 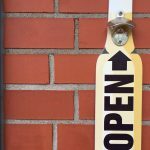 But Open Access has also become a new business model that attracts dubious providers. These send out a wide range of invitations to the scientific community with initially low rates for the publication of articles for “feeding”. There is no review process, but high item costs later. In other cases the articles are no longer available after a short time or they are not activated despite payment. 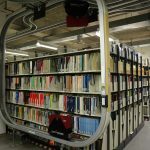 In addition, these journals, also known as predatory journals or robbery journals, are generally not evaluated in the Web of Science and Scopus databases. It’s unfortunate for anyone who wants to pursue a scientific career. By the way, there are similar mechanisms for congress invitations! 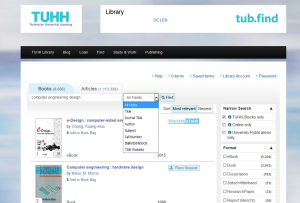 Scopus as multidisciplinary abstract and citation database is now available within the TUHH. 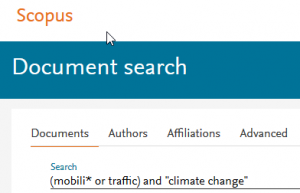 As with the competitor database Web of Science citation analysis as well as further sophisticated research strategies are possible with Scopus.